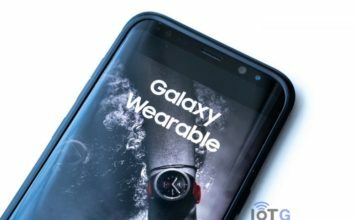 If you’ve been waiting for the Samsung Galaxy Watch LTE to become available in Canada, then you are one step closer to getting your hands on this wearable tech. You can now pre-order both the 42mm and 46mm LTE versions of Samsung’s Galaxy Watch at Best Buy Canada. You can get the 42mm version for $499 and the 46mm is listed available for $539. 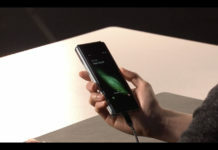 If you get your pre-order in for the 46mm version then there is a gift that will be thrown on for free – A Qi Wireless Charger Duo, which is capable of charging either two smartphones or a smartphone and a smartwatch. 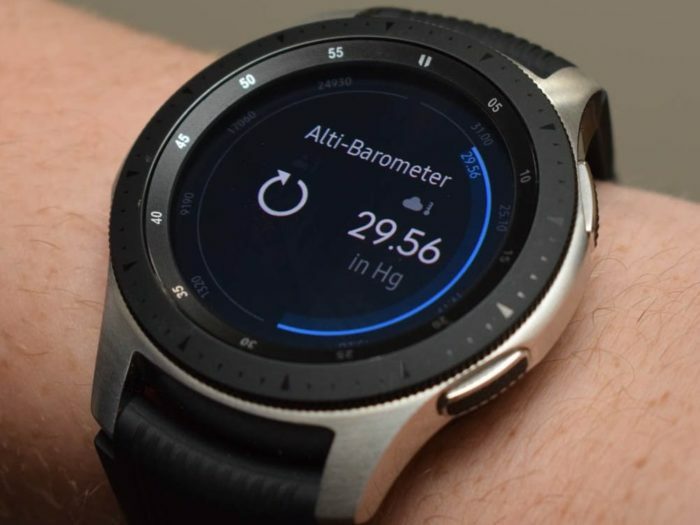 The specs of the Samsung Galaxy Watch LTE version are a little different to the standard version as it features 1.5GB of RAM, opposed to the 768MB of RAM Bluetooth version. 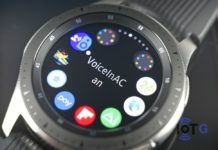 Recently, we have had the Samsung Galaxy Watch LTE released on Vodafone in Australia with NumberSync support, so it seems that the global LTE release is now on its way. 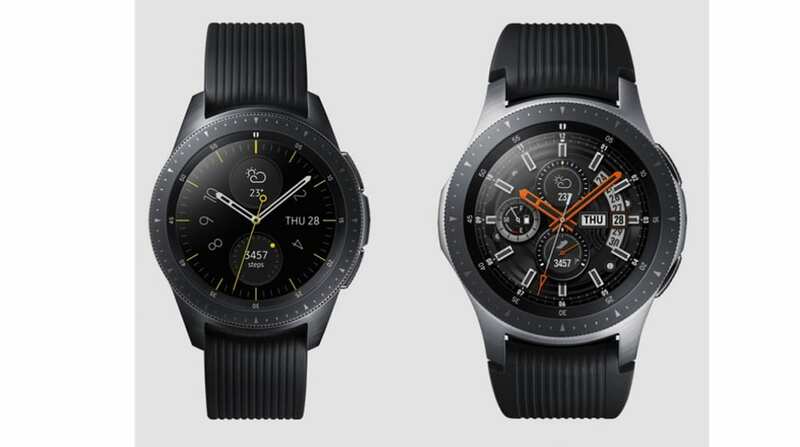 Under the hood, the Galaxy Watch is powered by an Exynos 9110 1.15GHz Dual-core processor, Super AMOLED display with 360×360 resolution, protected by Corning Gorilla Glass DX. The MIL-STD-810G (Military Standard) rated watch has a 5 ATM water resistance rating and features an Always On Display. 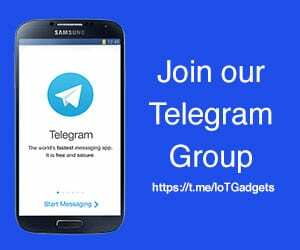 The Operating System is Tizen and it is compatible with both Android (5.0 or later) and iOS (9.0 or later) smartphones. The wearable device can last up to 5 days on a single charge, and this is where it really leaves a lot of the competition in its dust! Read more about Everything about the Samsung Galaxy Watch.